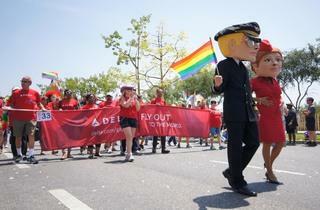 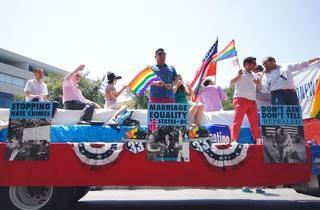 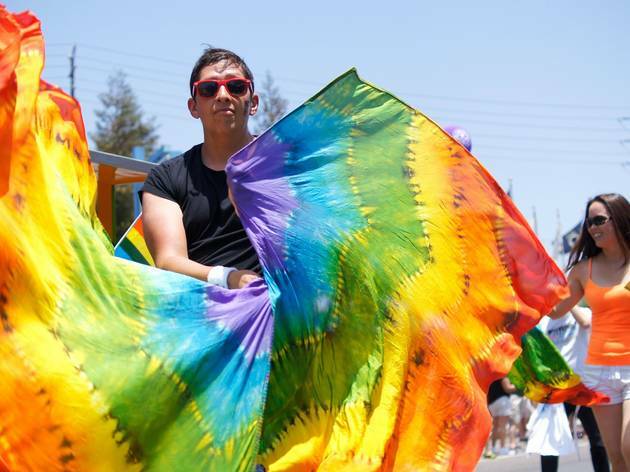 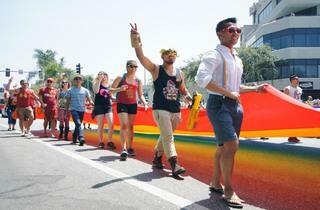 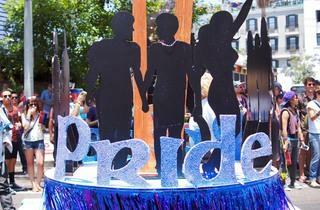 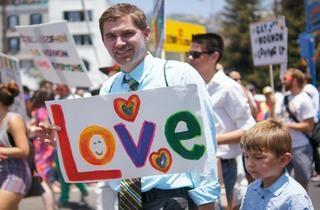 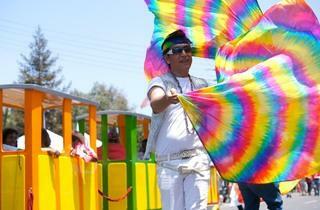 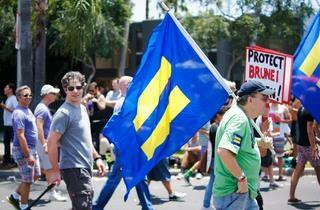 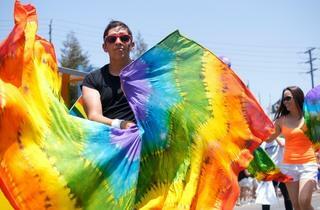 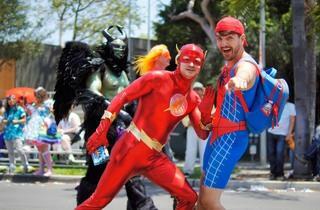 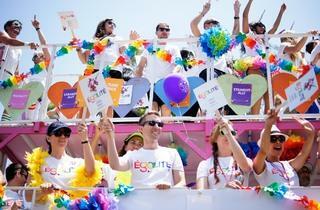 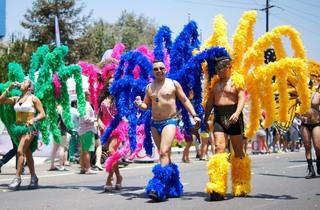 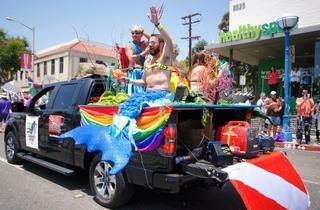 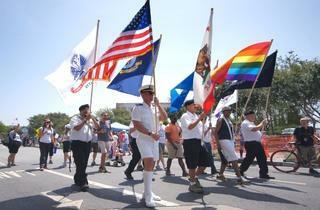 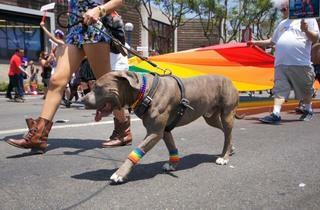 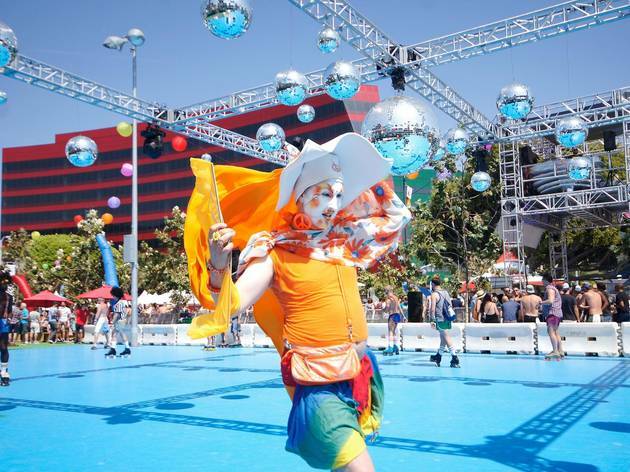 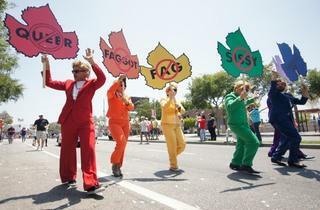 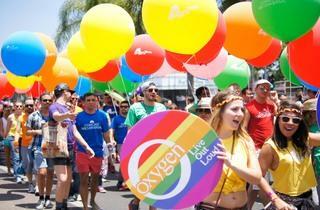 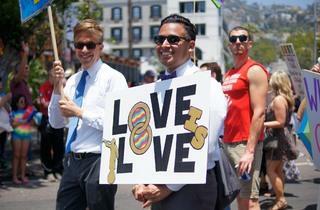 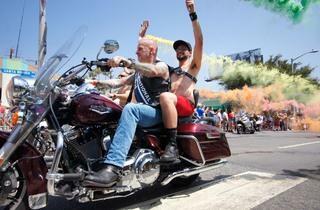 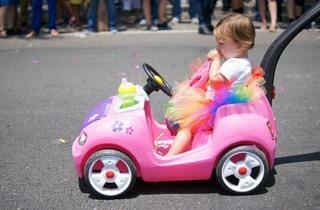 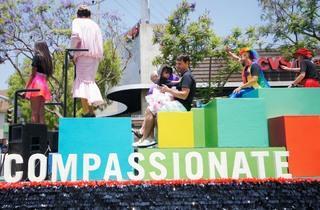 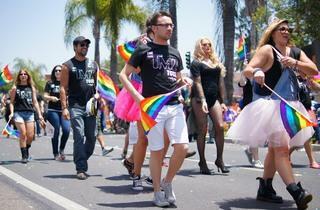 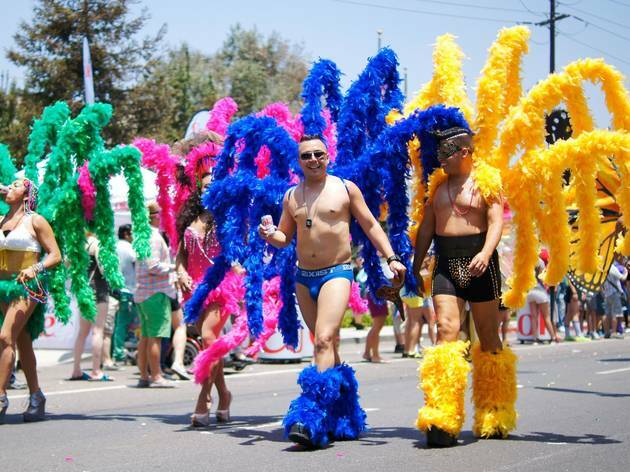 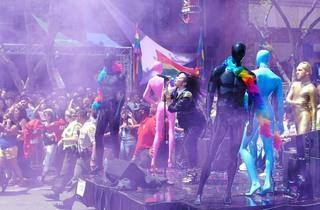 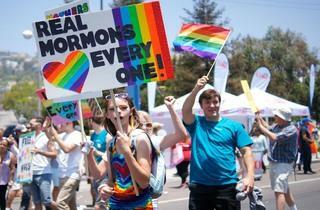 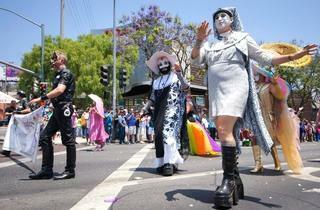 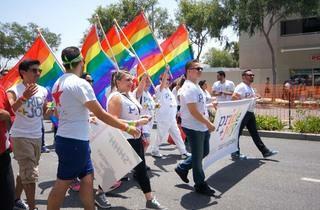 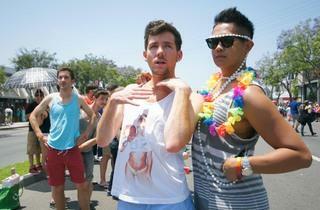 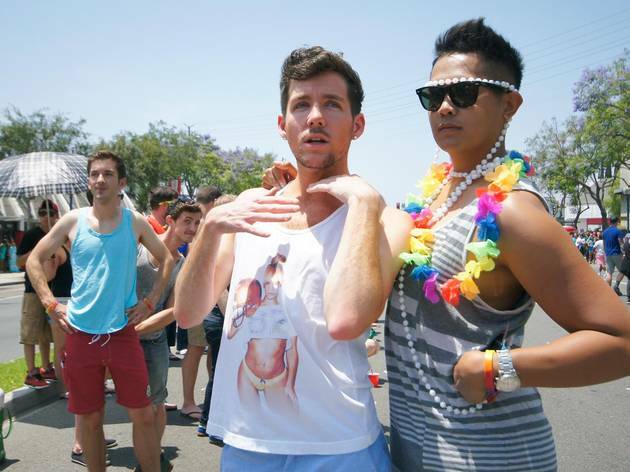 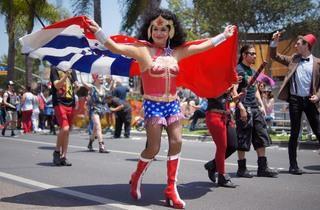 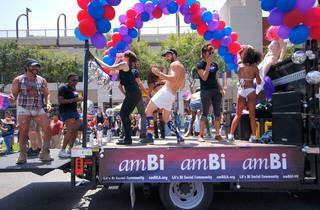 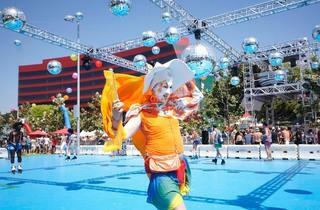 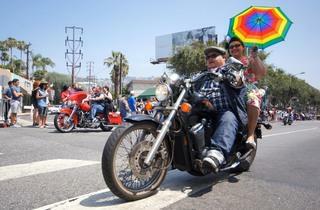 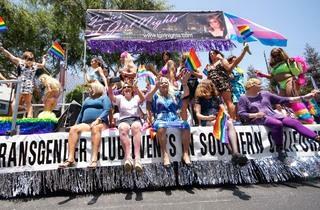 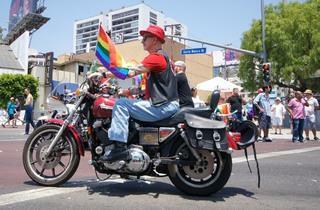 Over three colorful days, hundreds of thousands of revelers flocked to West Hollywood Park for LA Pride 2014. 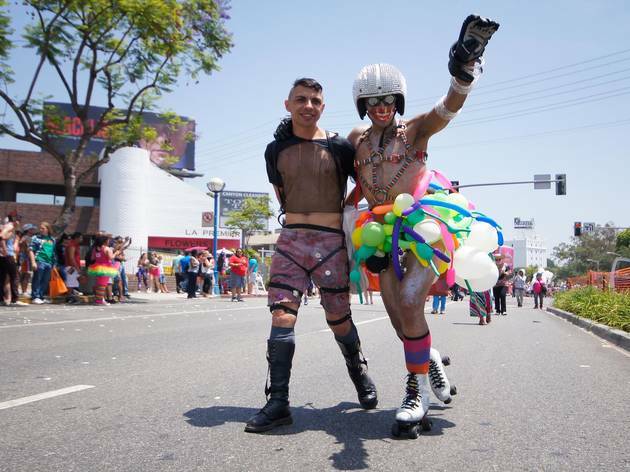 The annual LGBT festival hosted equal parts culture and eroticism, with sensory-overload carnivals and musical performances by Azealia Banks, Jennifer Hudson, Danity Kane and the Bangles. 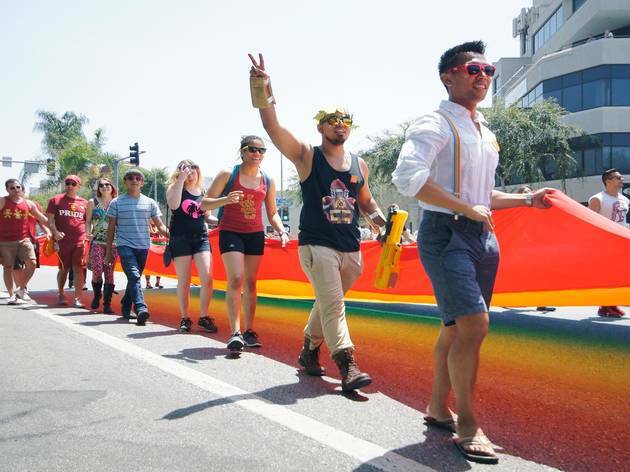 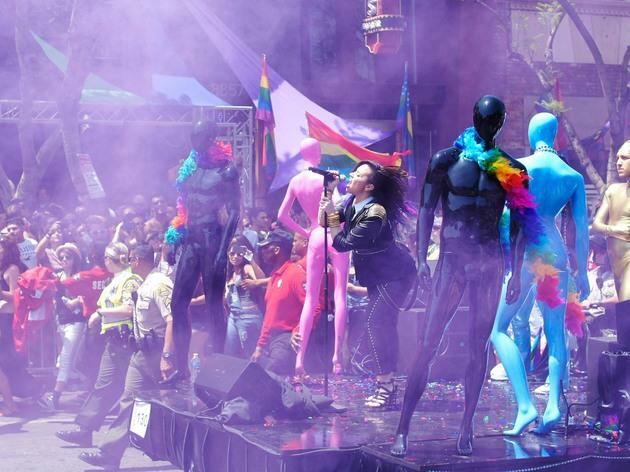 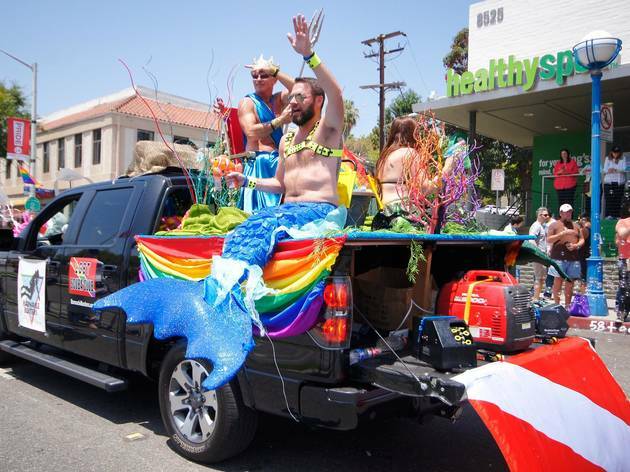 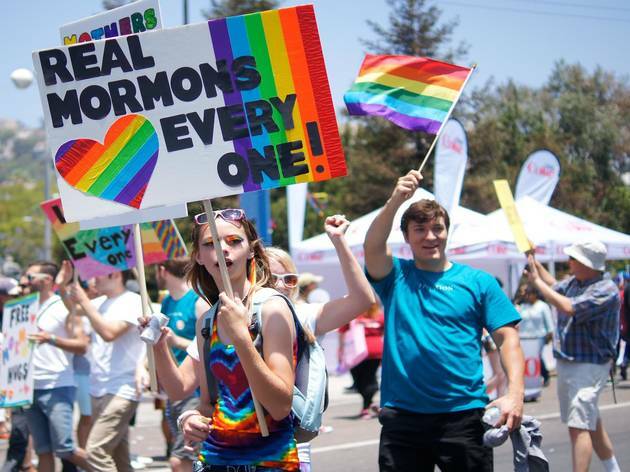 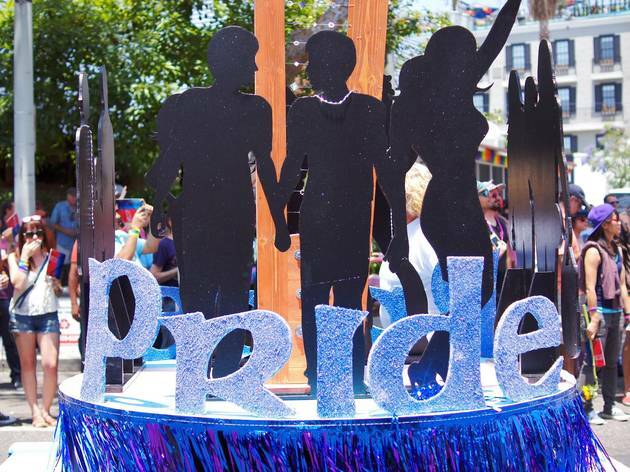 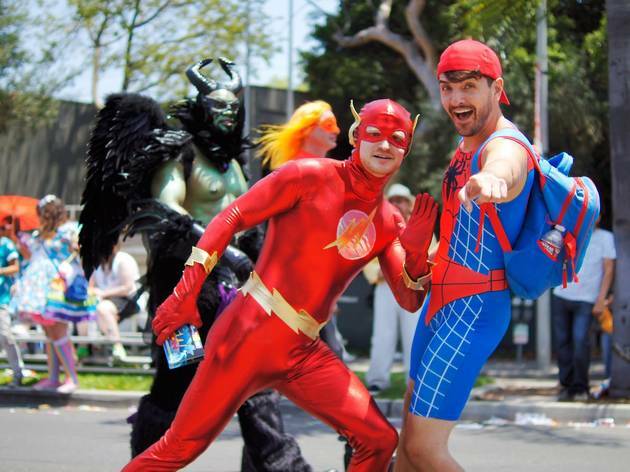 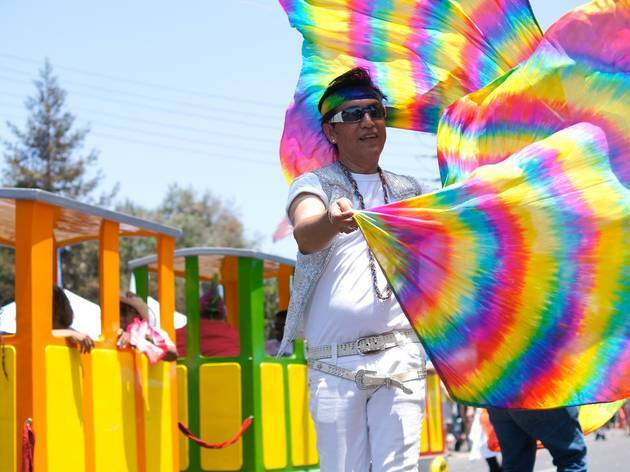 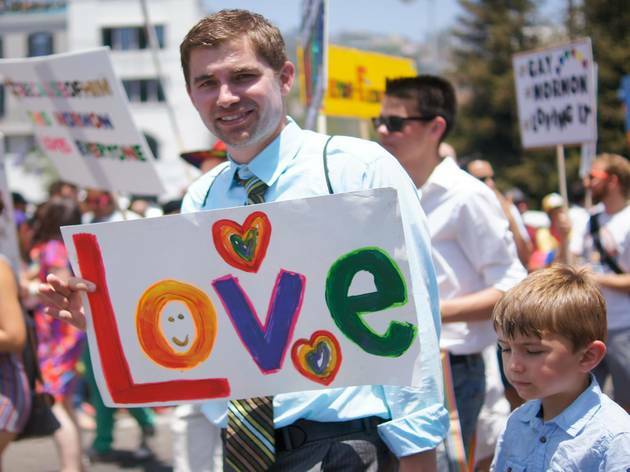 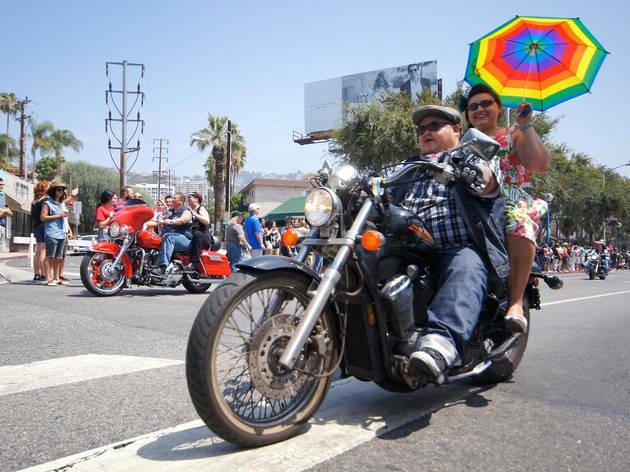 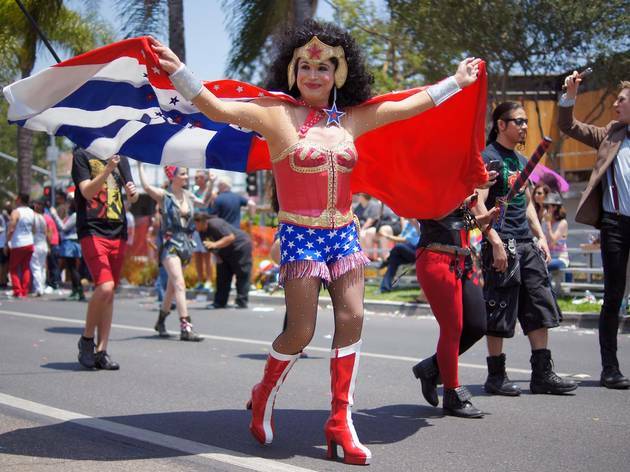 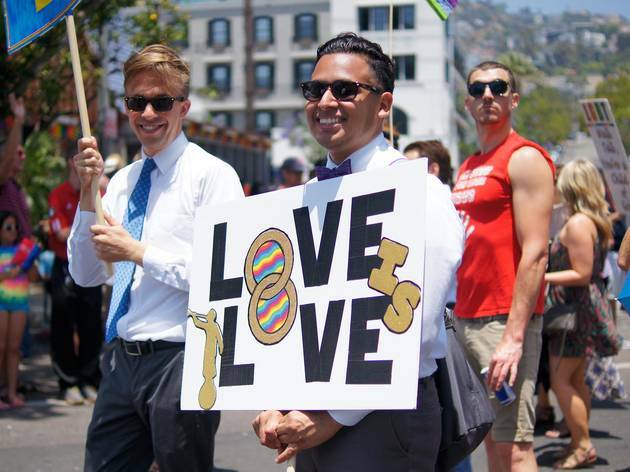 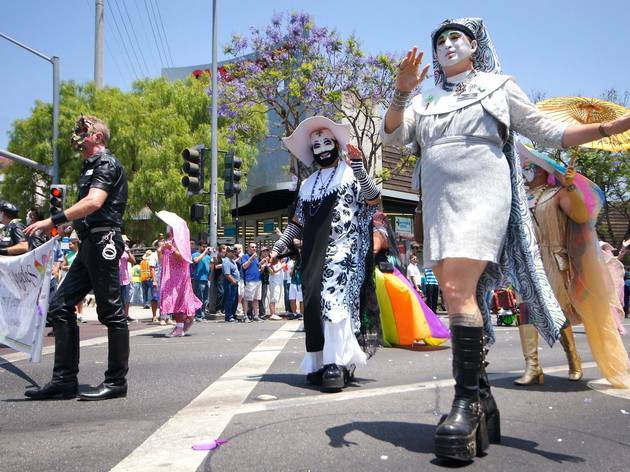 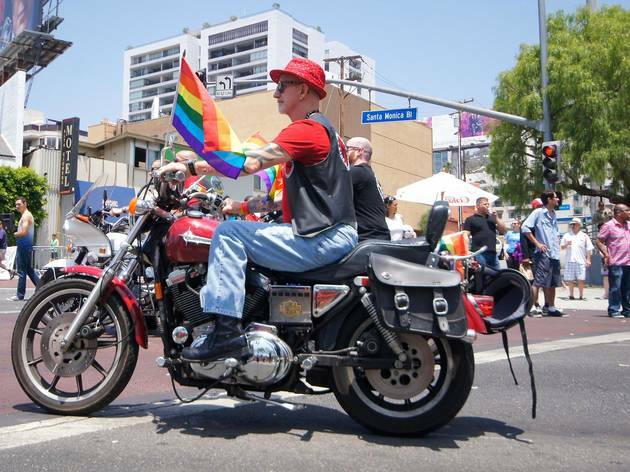 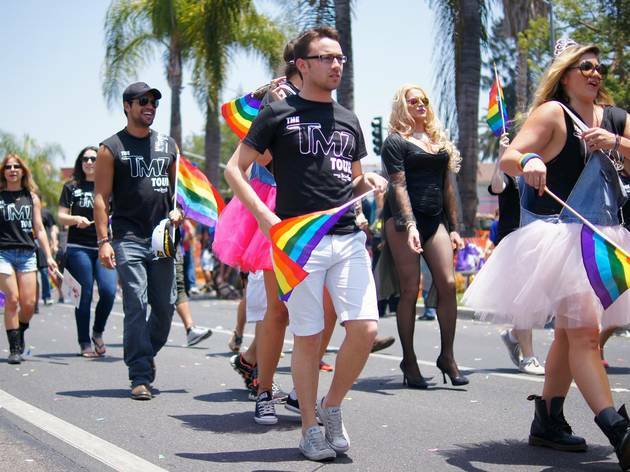 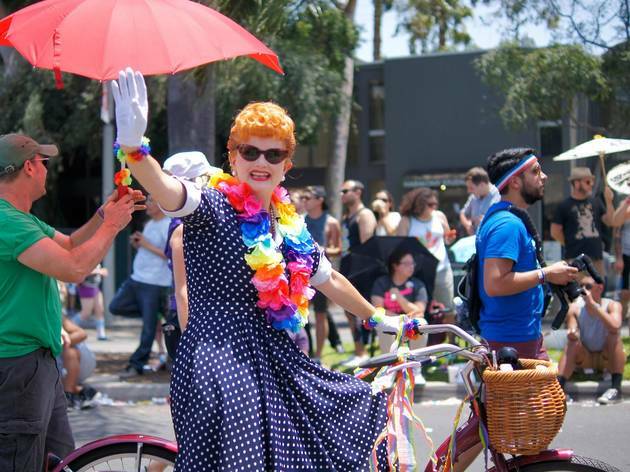 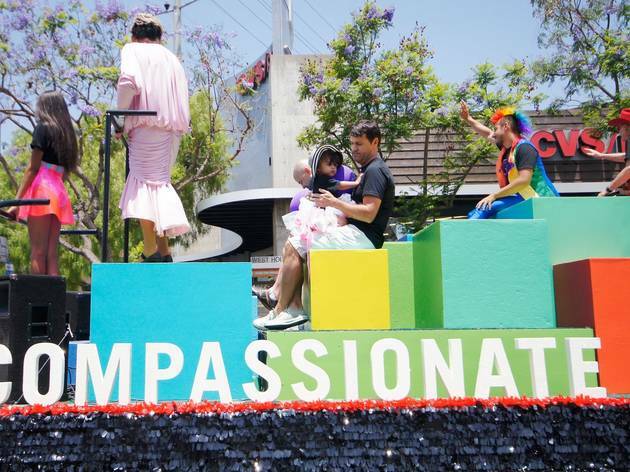 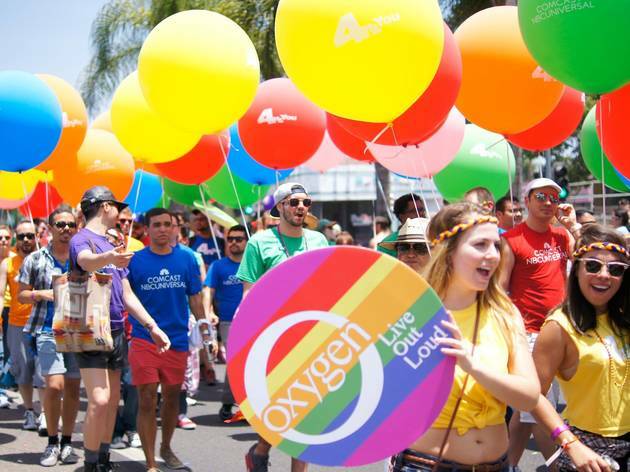 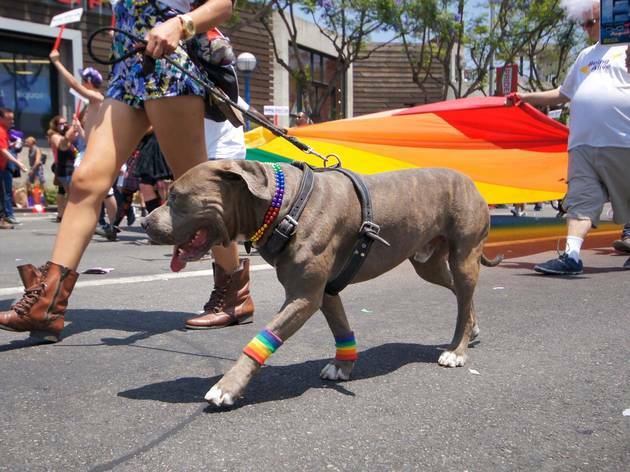 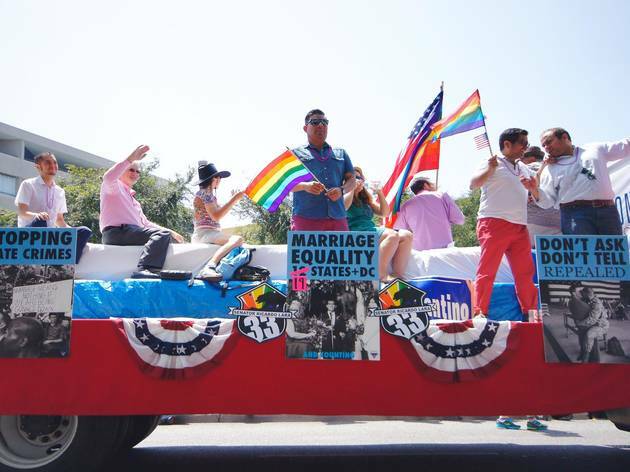 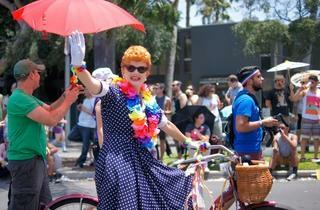 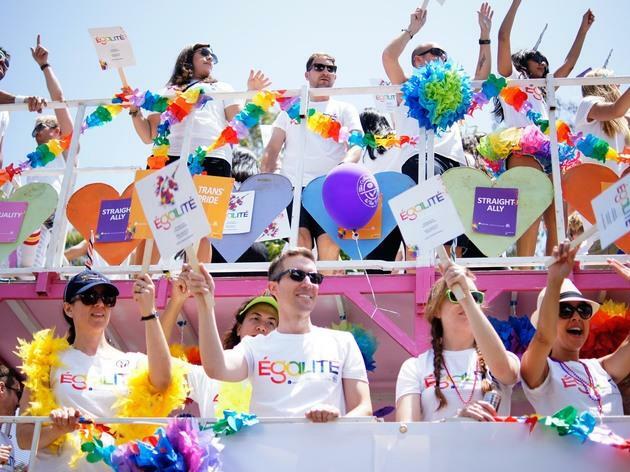 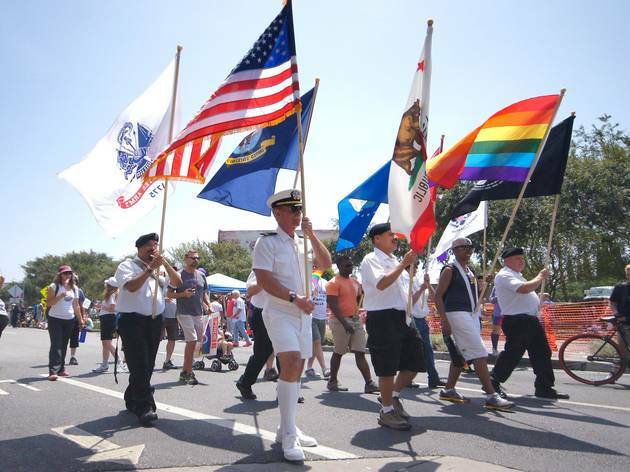 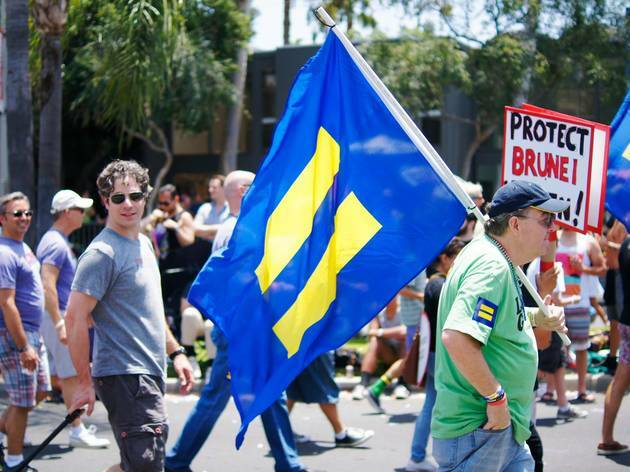 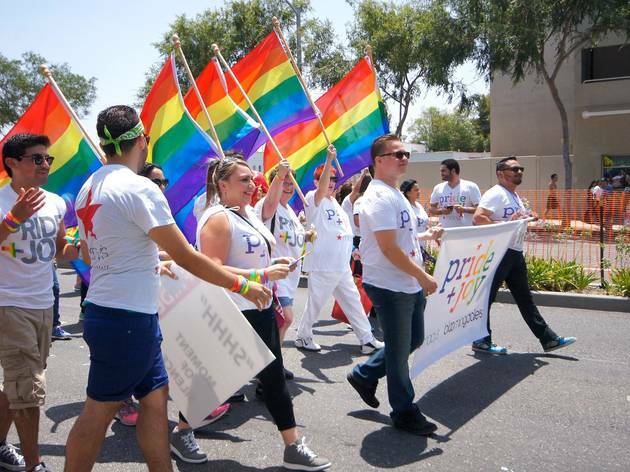 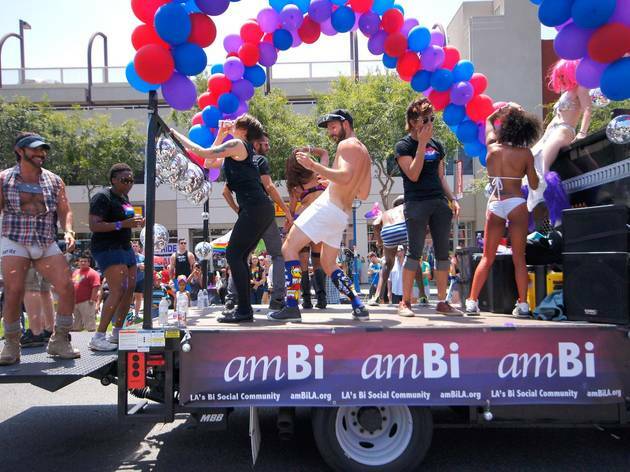 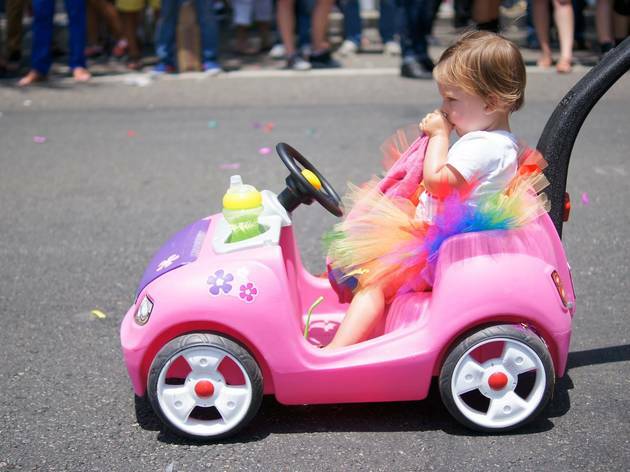 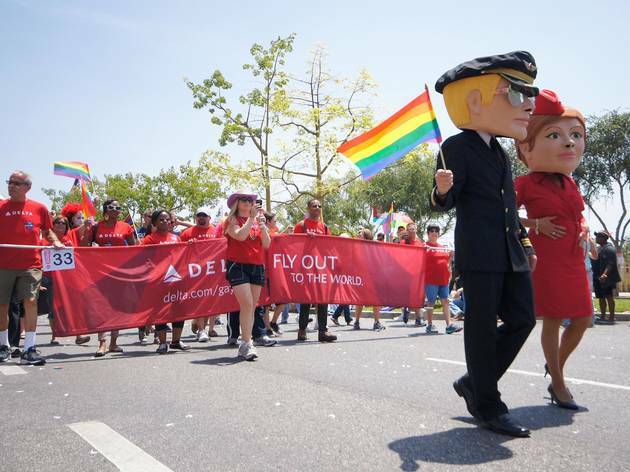 On Sunday, city officials, advocacy groups and grand marshal Demi Lovato led the Pride Parade down Santa Monica Boulevard for an afternoon of exuberance—we went down on the street (and across the rainbow crosswalks) to bring you our favorite moments from LA Pride 2014.